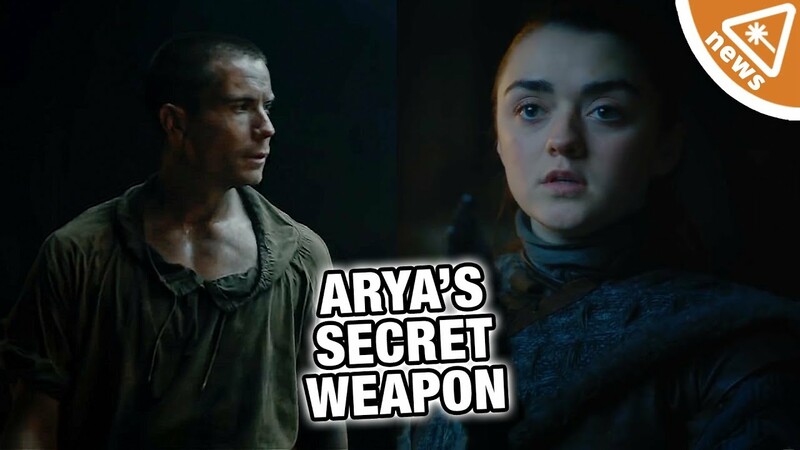 After five long seasons, Arya and Gendry reunited on the most recent episode of HBO's Game of Thrones. But what is the weapon she commissioned from him for? Jessica hammers out the details in today's Nerdist News!